Our Ellensburg, WA communities are all walking distance to Central Washington University. Surrounding Central Washington University in Ellensburg, WA, our group of communities have just what you are looking for. Ideal location, exceptional service, and convenient amenities make our communities perfect for any lifestyle.  Plus, every CWU Off Campus Housing community is pet-friendly! Find your next home at one of our Ellensburg communities today.